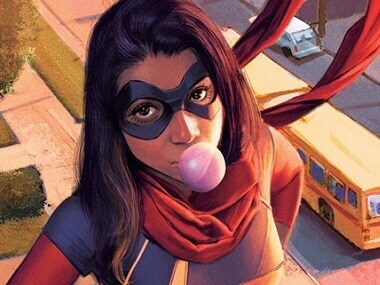 Hasan Minhaj is included in the roster of talents creating the milestone edition of the Ms Marvel comics. 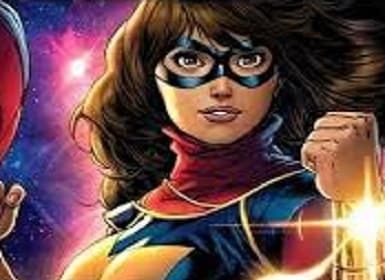 Ms Marvel aka Kamala Khan Khan is a teenage Pakistani American from New Jersey and possesses the power of shape shifting and healing factor. 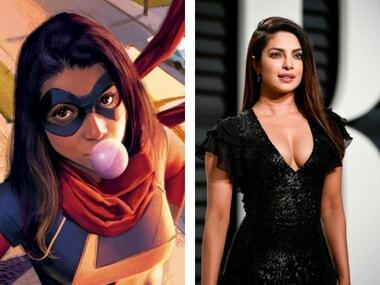 Marvel has revealed its plan to introduce Muslim superhero Ms. Marvel, and fans want Priyanka Chopra to be cast for the role. 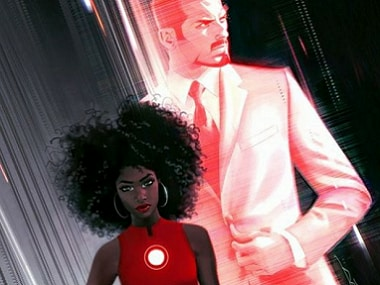 As Riri Williams takes over as Iron Man, here's a look at Marvel's bid to create racially diverse characters.